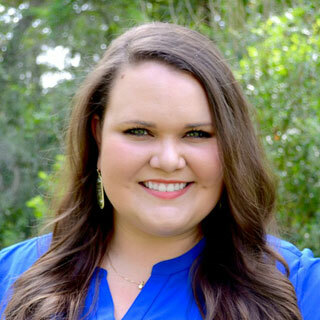 Caroline Sweatt-Eldredge, LPC, is a licensed psychotherapist in Houston, Texas. She practices at Memorial Heights Counseling where she specializes in helping couples and families create connections that thrive. A frequent presenter on trauma and relationships, she can be found online at memorialheightscounseling.com.